In the run up to the General Election we will be bringing you insightful pieces from our authors on policy-relevant subjects, including housing, health, welfare and, underpinning it all, increasing social inequality. Let’s look beneath the distraction of Brexit and Labour’s disarray and examine the issues we really need to be thinking about as we put our cross in the box on the 8th June. 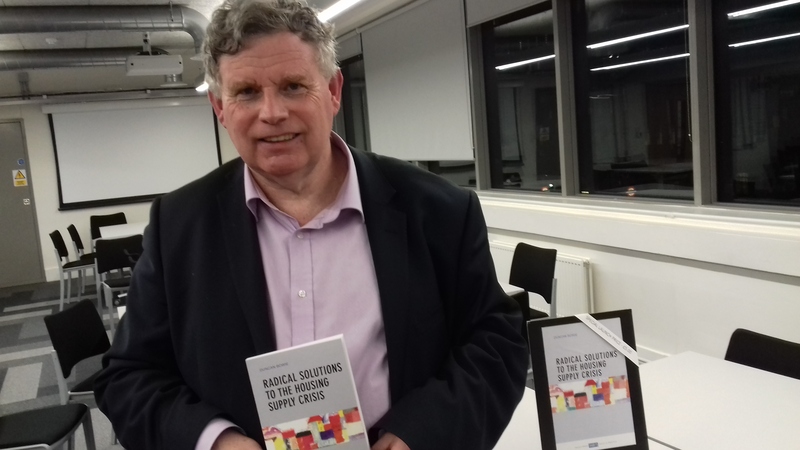 In this piece, Duncan Bowie, author of Radical solutions to the housing supply crisis looks at what housing policies may be included in the party manifestos and explains the radical solutions we need. “The focus on Brexit and the negotiations on withdrawal from the European Union has meant that housing has not, at least as yet, become the key issue in the election campaign that perhaps would have been expected had the referendum not taken place. Debates so far have focused far too much on the contrast between Theresa May’s advocacy of ‘strong and stable leadership’ and whether or not the Labour Party leader is fit to be Prime Minister or the divided Labour Party is ‘fit to govern’. There has been little focus on policy issues, though (at the time of writing), the main party manifestos have not been published. The political parties, including the Conservatives, were all caught on the hop by the election announcement and consequently the drafting of the various electoral offers have been somewhat of a rushed process. Even a matter of weeks before the election was called, Labour housing spokespersons were reluctant to make any policy statements policy on the basis that it would be premature to give commitments before 2020, even though housing was bound to be a key issue in the local and city region Mayor elections, which were scheduled. Labour was even hesitant to commit to repealing the 2016 Housing and Planning Act, despite the fact they had opposed it in parliament. There is now a deep crisis in housing supply in many parts of England. In his provocative new book, Duncan Bowie, author of Radical solutions to the housing supply crisis, argues that policy proposals promoted by Government and many commentators are either just tinkering with the problem, or will actually exacerbate the situation. We have not learnt the lessons of the 2008 credit crunch and in fact we have had a housing deficit whether the country has been in boom or bust. It is time to throw off long held ideological assumptions as to ideal forms of tenure and the relationship of state to market. There is a systemic problem which cannot be corrected by short term measures and more radical solutions are necessary if the housing market is to be stabilised and the delivery of new homes increased. We need to recognise that if we are to tackle inequity in wealth and opportunities, we need to tackle inequity in housing, which is now the central component in inequity between households both within and between geographical areas. It is also central to the growth in inter-generational inequality.